The Lionheart Foundation provides help and hope for young women suffering from anxiety-related issues. 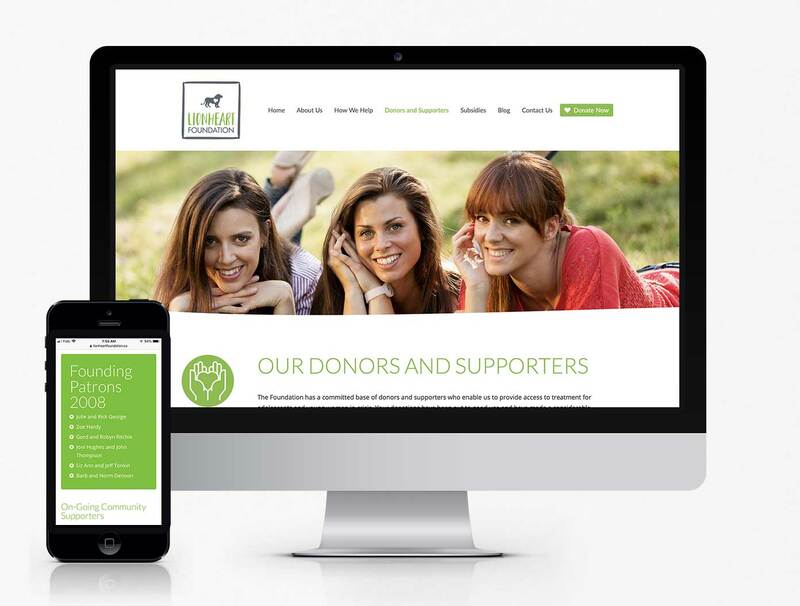 They were looking for a brand new website to help them communicate both their services and and to assist with their fundraising efforts. 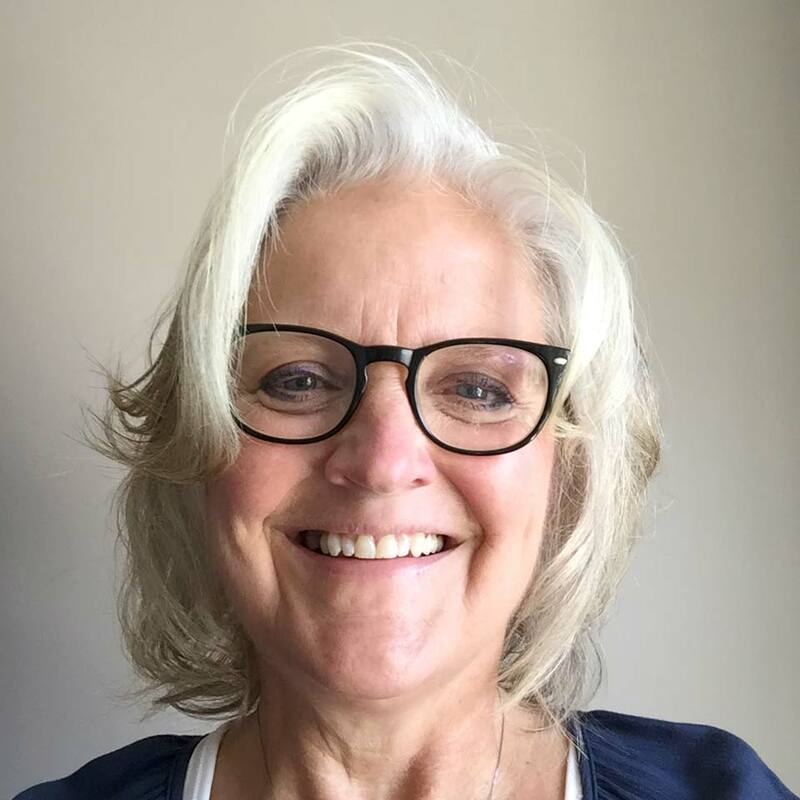 Working with writer Lisa Schubert we have created a website that features a large amount of information, subsidy and other contact forms and an integrated Canada Helps form that allows people to make donations right from the website. 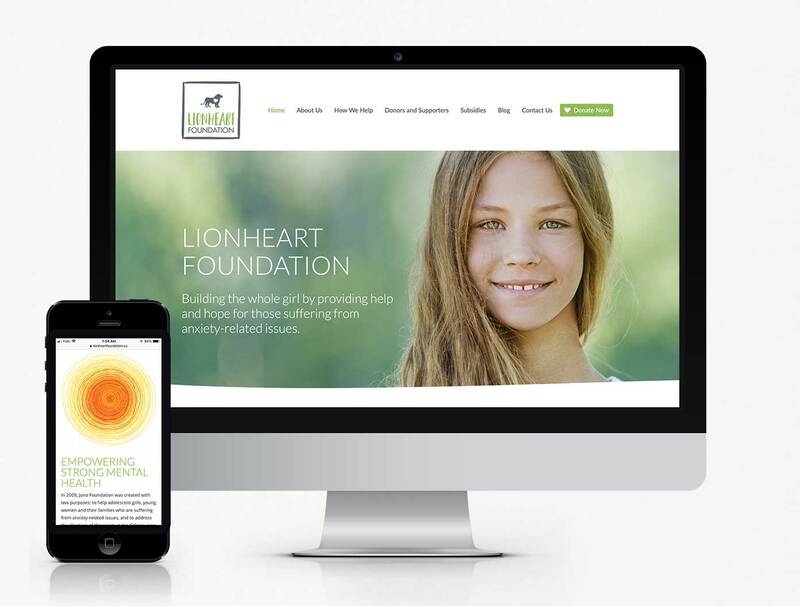 I am writing to share the excellent experience I have had working with Lisa Schubert and Jeff Fraser on the redesign and redevelopment of the Lionheart Foundation website, where I am the Executive Director. 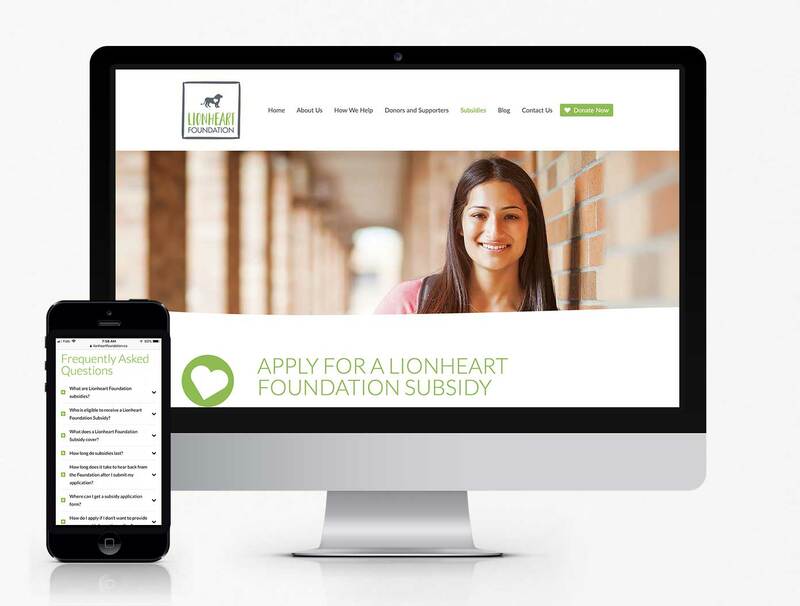 Lisa and Jeff were recommended to myself and the Lionheart Foundation Board by a communication professional who had worked with the foundation when we changed our name from Juno Foundation to Lionheart Foundation. We were looking for consultants to help us with our website, updating it, making it more functional, user friendly and interactive. Working with Lisa and Jeff netted us a website that is everything we hoped it would be and more, and the whole project was professionally managed and delivered. 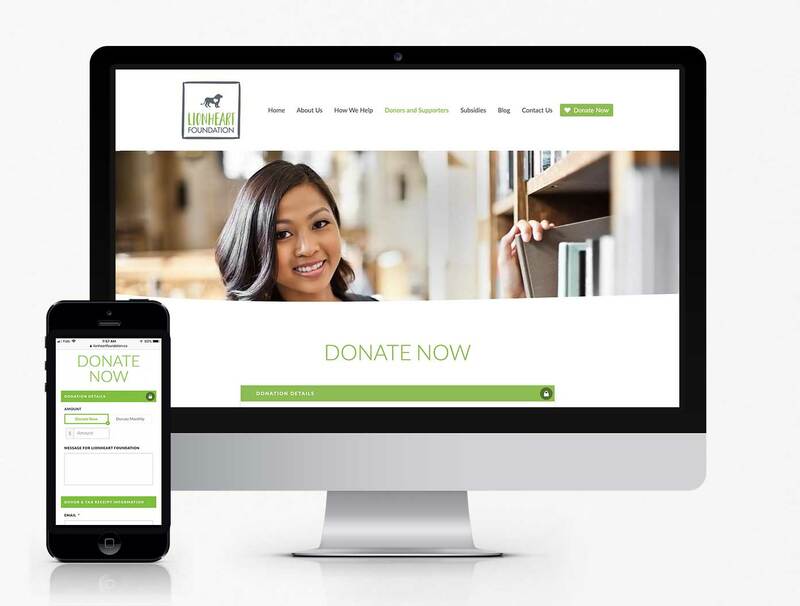 During the process of the redesign the foundation Lisa and Jeff worked with our staff, our consultant therapists, our volunteers and the foundation’s founders to get content and put it all together to tell a cohesive and impressive story of the foundation and its work. A donate now function was a added to the website ensuring people can give easily to the foundation while they are on our site, which is a great fund development advantage. Our primary charitable activity is providing access to therapeutic services for adolescent girls, young women and their families struggling with anxiety based disorders, through the provision of financial subsidies. Our ability to make the application available to individuals that accessor approved therapist has been cumbersome and not always very timely. Jeff added the subsidy application to our website and it can now be filled in on-line and submitted, alleviating some stresses for individuals already experiencing challenges. During the course of the project there were a number of additional communication, graphic design and web function opportunities that came forward to the foundation and both Jeff and Lisa stepped up wherever they were asked, providing professional and beautiful products each time. I would recommend Lisa and Jeff for similar work forgot for profits or small businesses, they are a great team and a joy to work with.